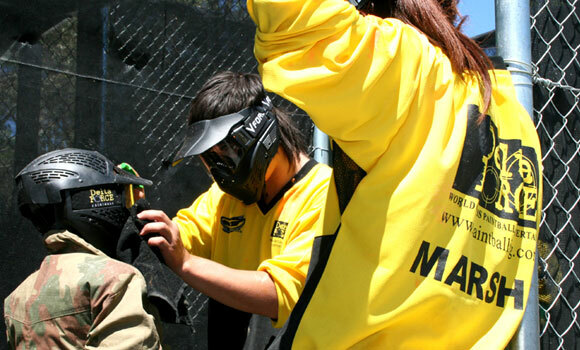 Playing paintball with Delta Force Paintball is playing with the safest, most professional and action packed paintball company in the world. With a 5 star accreditation rating from the Australasian Paintball Association and with Full Public Liability Insurance, our coverage ensures our premium health and safety standards are administered and adhered to across all of Delta Force Paintball operations. With Delta Force Paintball you can rest assured that with the best in the business, these industry-leading standards are maintained for your safety.